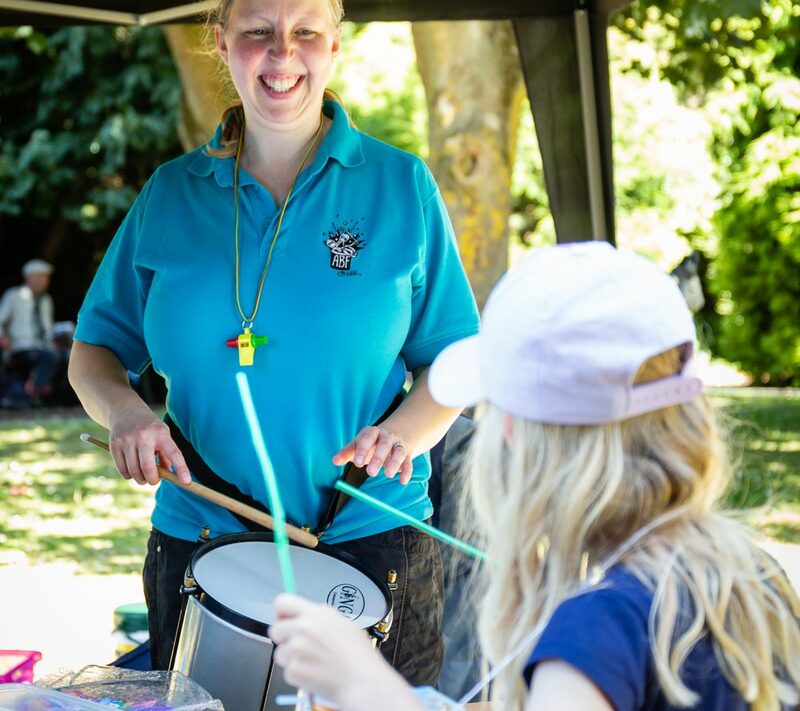 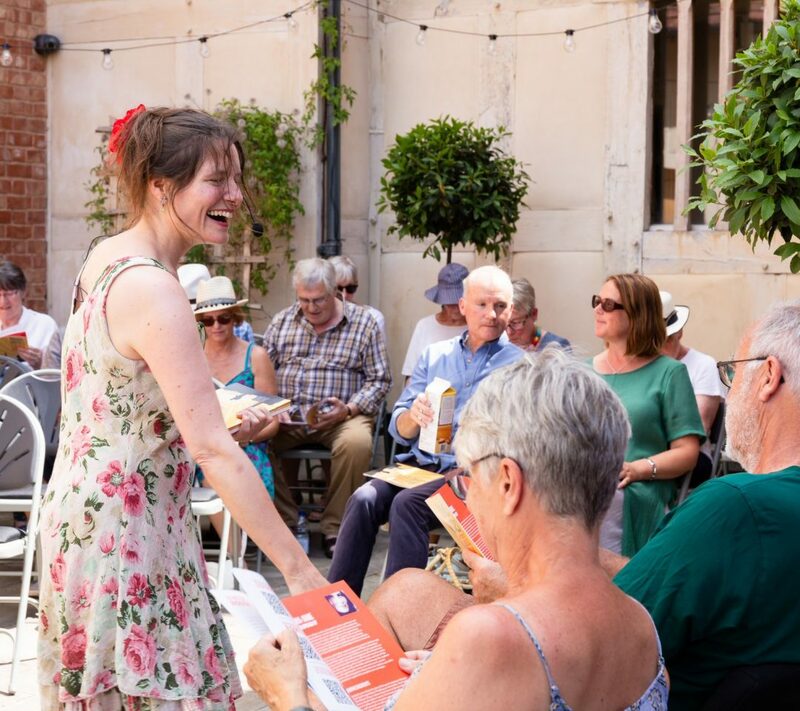 Looking for the 2019 brochure? 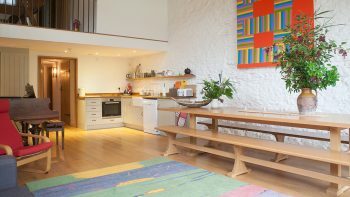 You’re a little early! 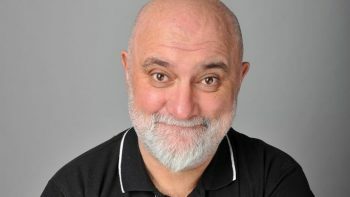 It will be out in early May, 2019. 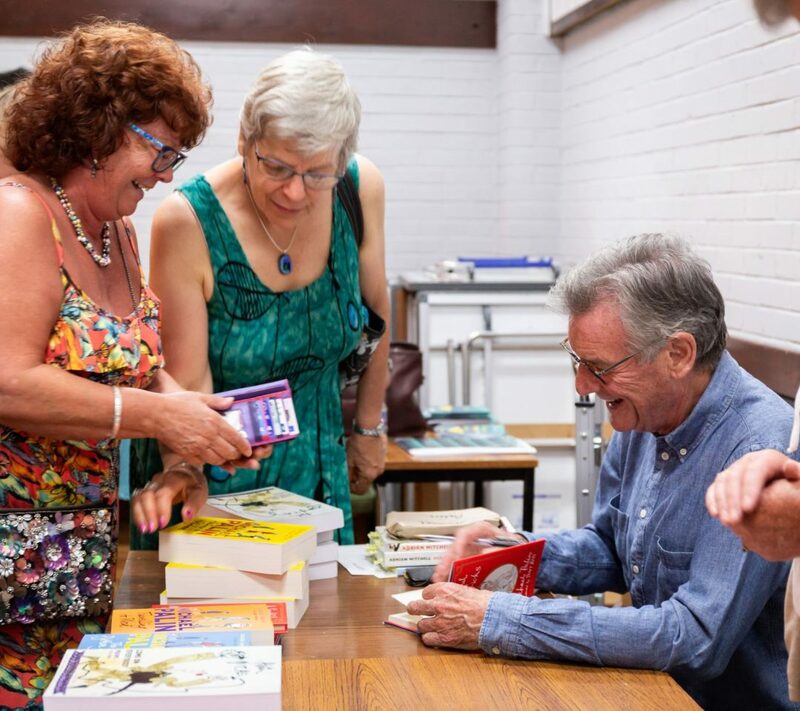 Want to be sent a copy? 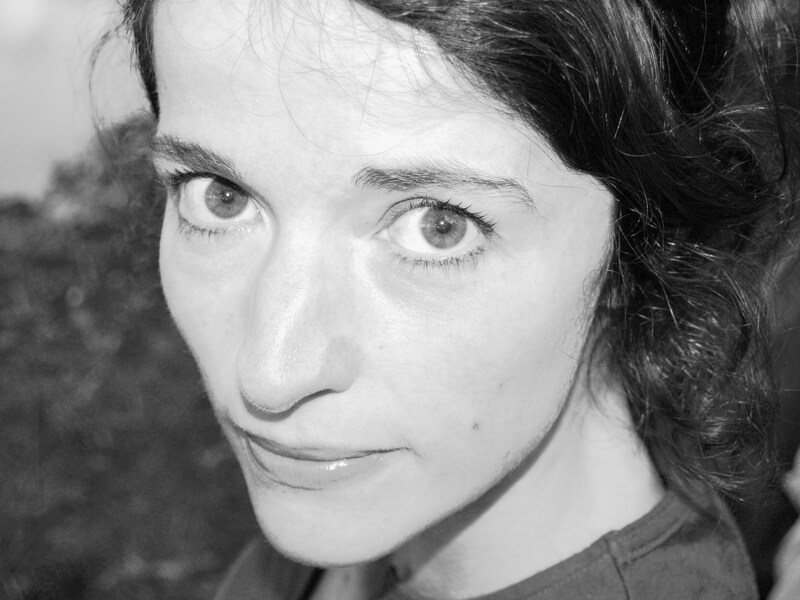 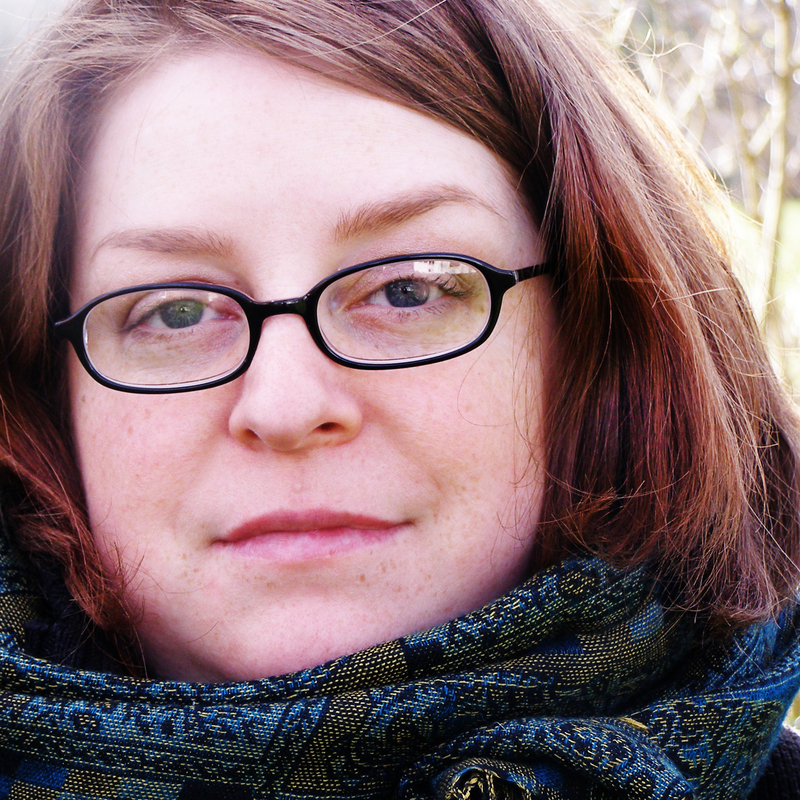 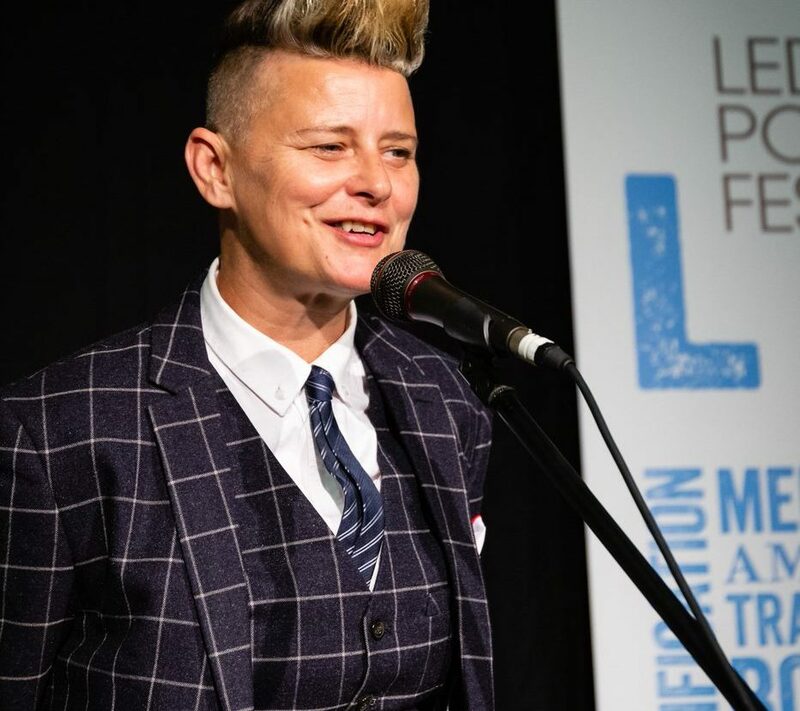 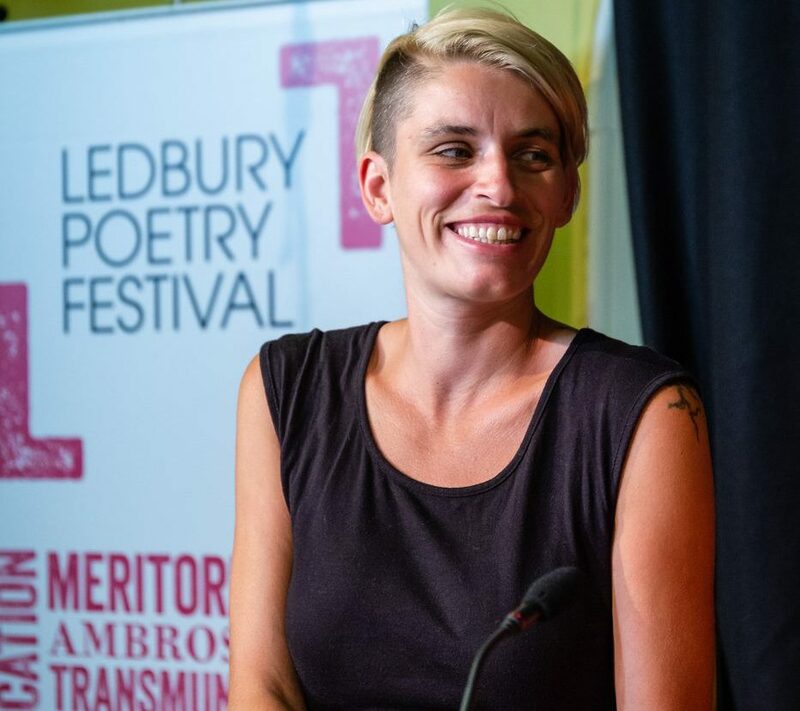 Judged this year by Lachlan Mackinnon and Linda Gregerson, the biannual prize is the first of its kind and aims to support and encourage ‘mid-career’ poets, with a £5,000 prize for the winner. 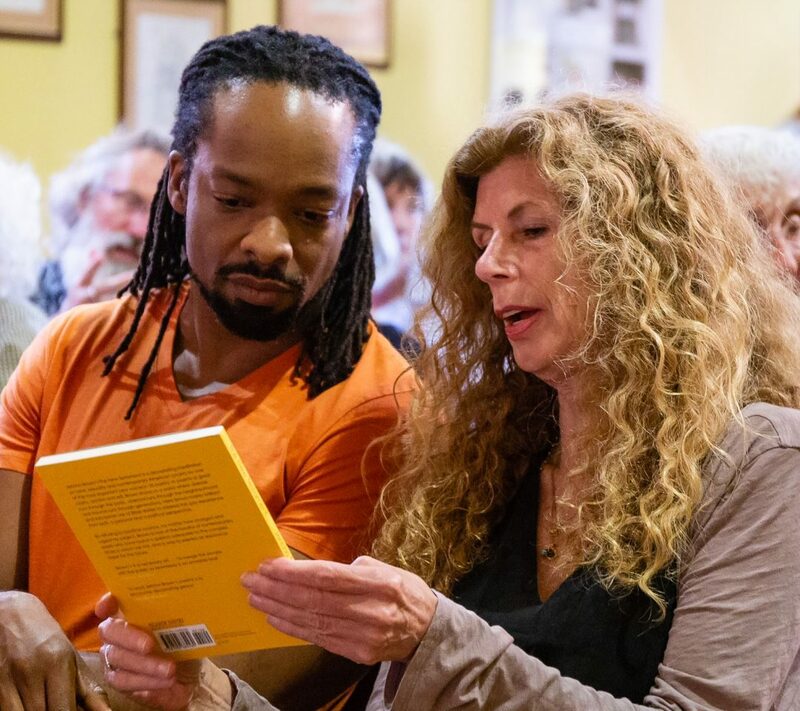 The vibrant, diverse collections offer a reminder that in turbulent political times poetry – particularly those published by independent and small presses – continues to thrive and flourish. 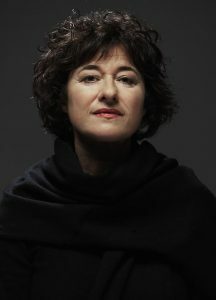 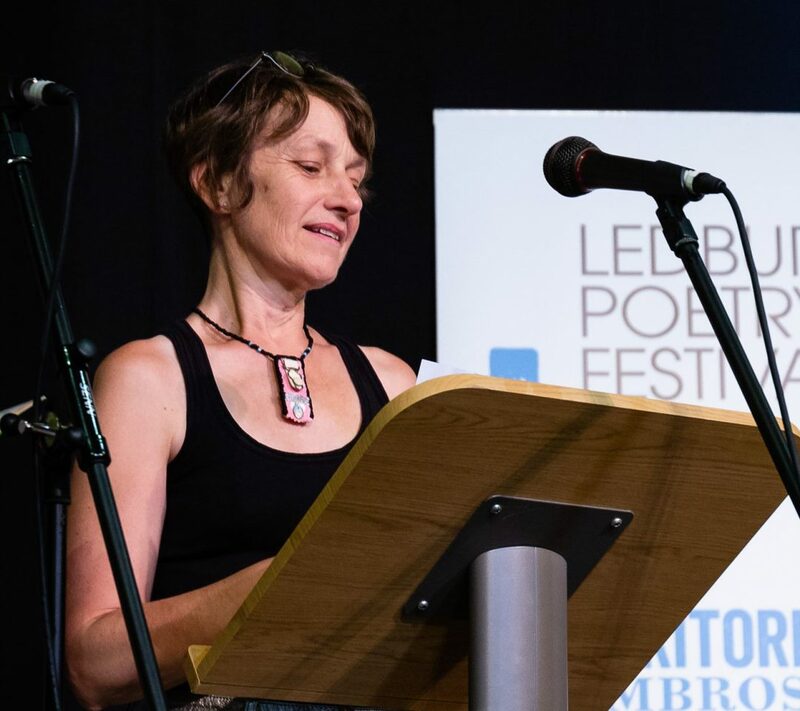 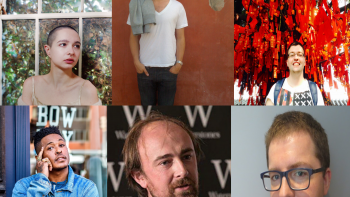 The shortlisted poets will be invited to read at a Prize Giving event on Friday 5 July 2019 at Ledbury Poetry Festival when the judges, Lachlan Mackinnon and Linda Gregerson will announce the winner. 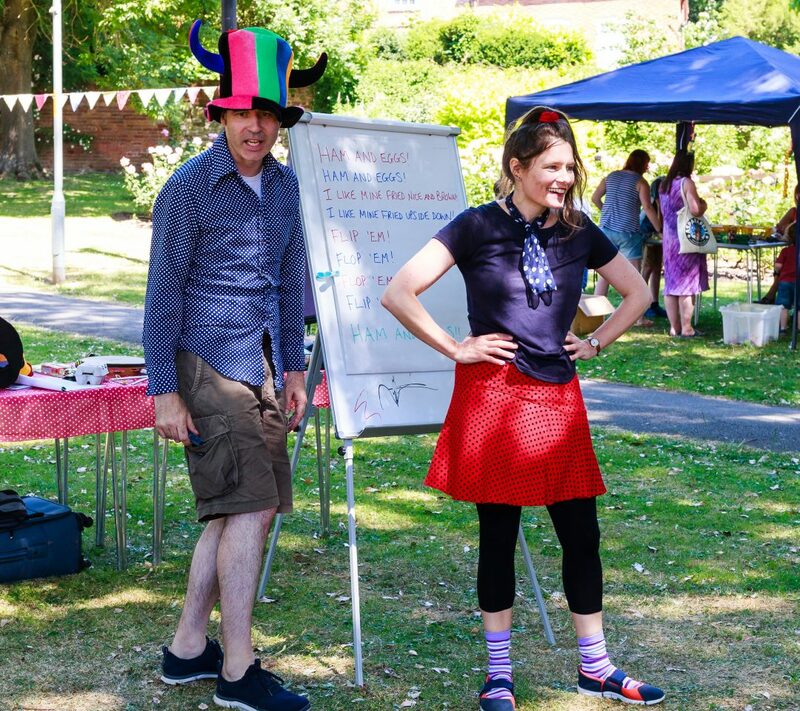 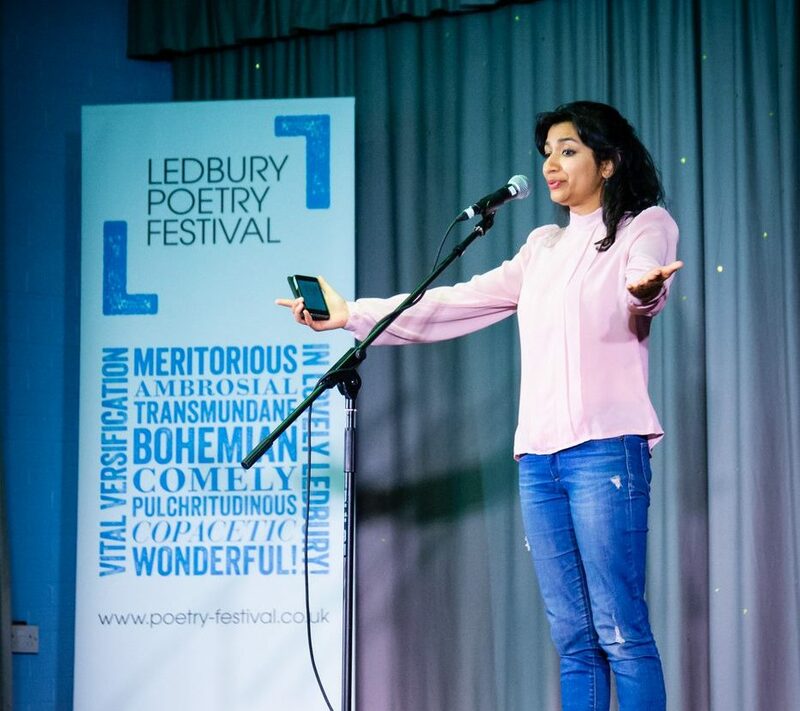 In selecting the judges, Ledbury Poetry Festival consciously sought out poets who are not regularly judging prizes in the UK, in order to try to widen the spotlight and shine a light on poets whose collections might otherwise not receive their due in terms of attention and recognition. The result is a diverse and vibrant shortlist of poets who have not yet been picked out yet by major prizes. 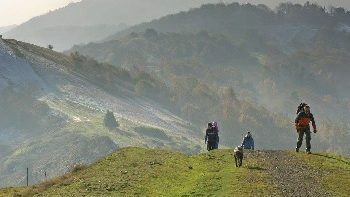 Join us for a Troubadour Day in the hidden Malverns! 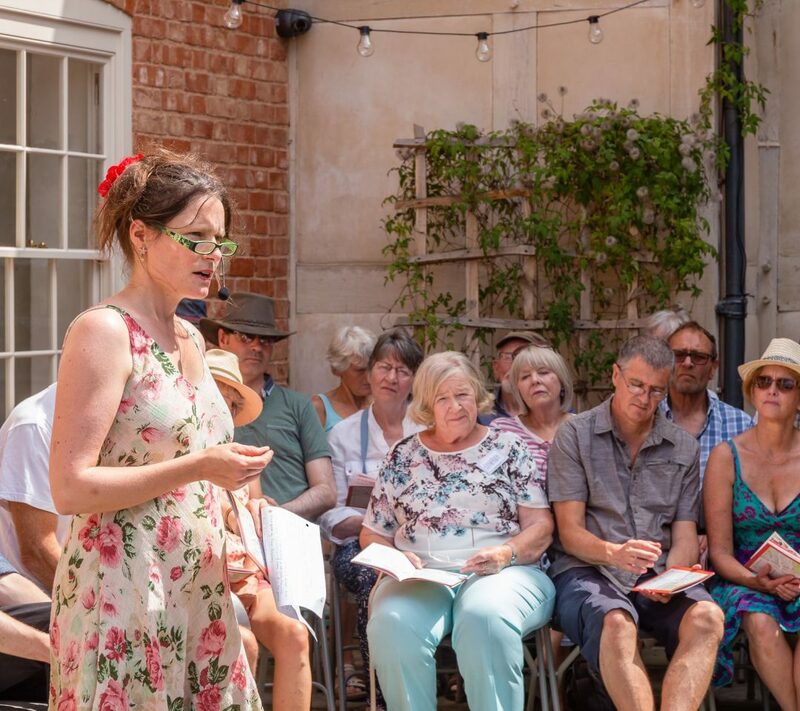 Join Jean Atkin, our Troubadour of the Hills, for a poetry workshop at Barton Court, Colwall, a Georgian gem of a country house tucked under the hills. 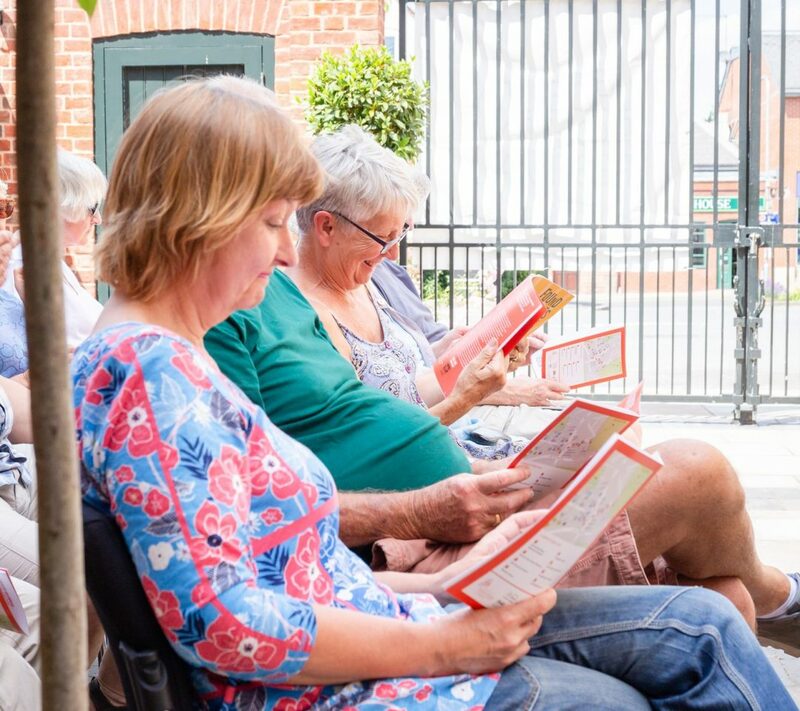 After a tour of the grounds, outbuildings and the house itself, Jean will guide you into writing poetry about place. 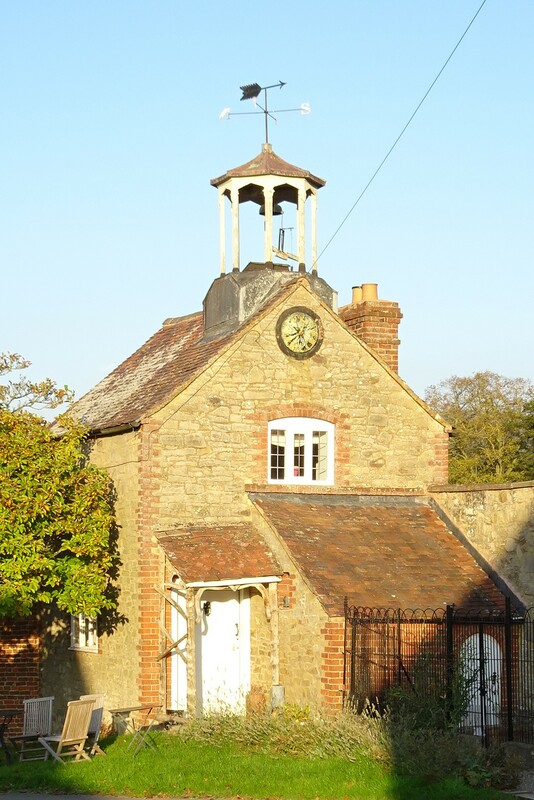 There will be sash windows, stucco, topiary and warm old brick. There will be a red brick ferret house and an ancient dovecote. 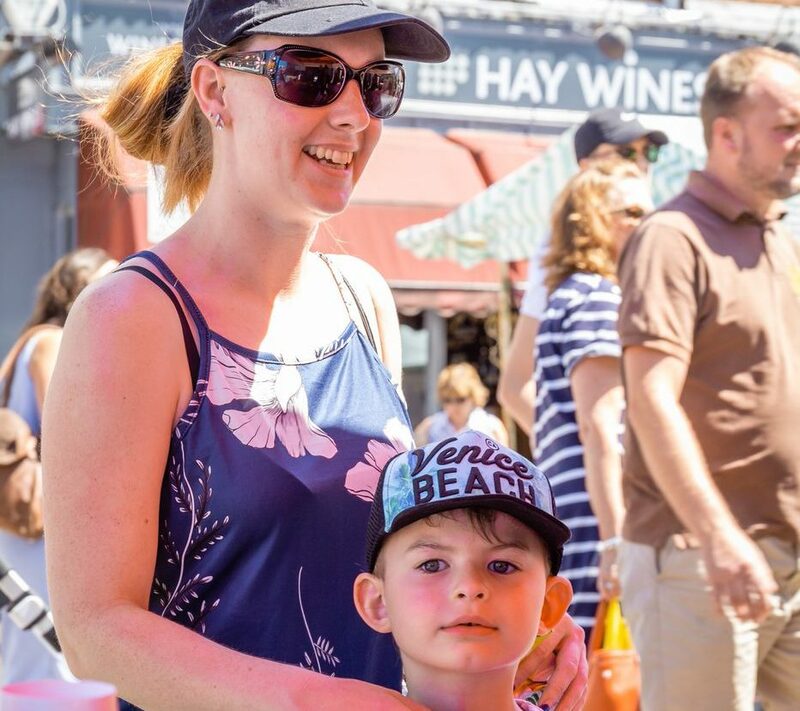 There will be a delicious lunch with a glass of wine included in your ticket. 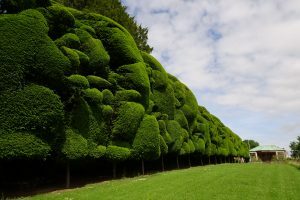 After lunch, we’ll take you to find another glory of the less-visited Malverns – the extraordinary Cloud Hedge at Old Colwall House, plus a further writing workshop before the end of the day. 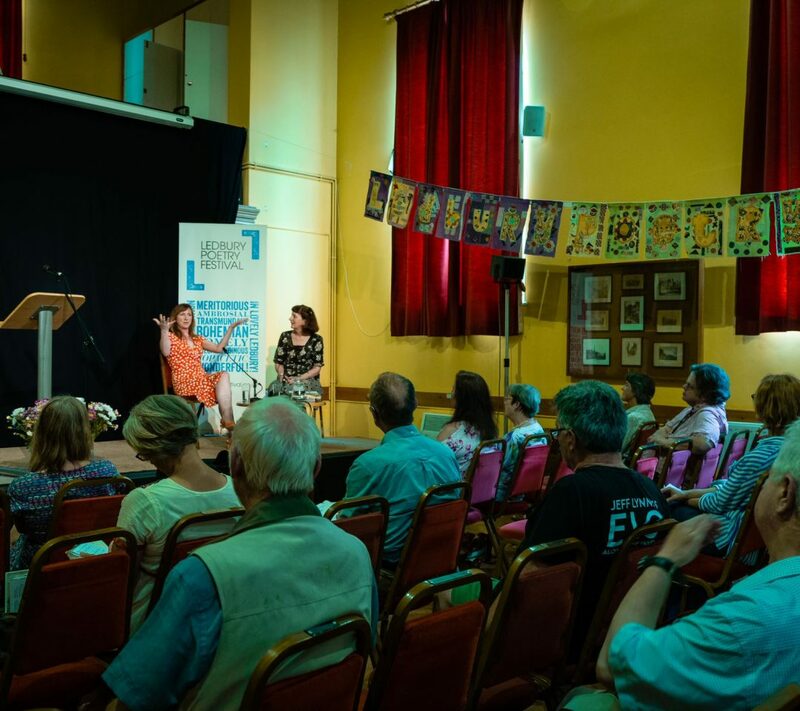 Email Ledbury Poetry Festival to book a place: Chloe Garner, director@poetry-festival.co.uk or telephone 01531 634156 (Monday – Thursday). 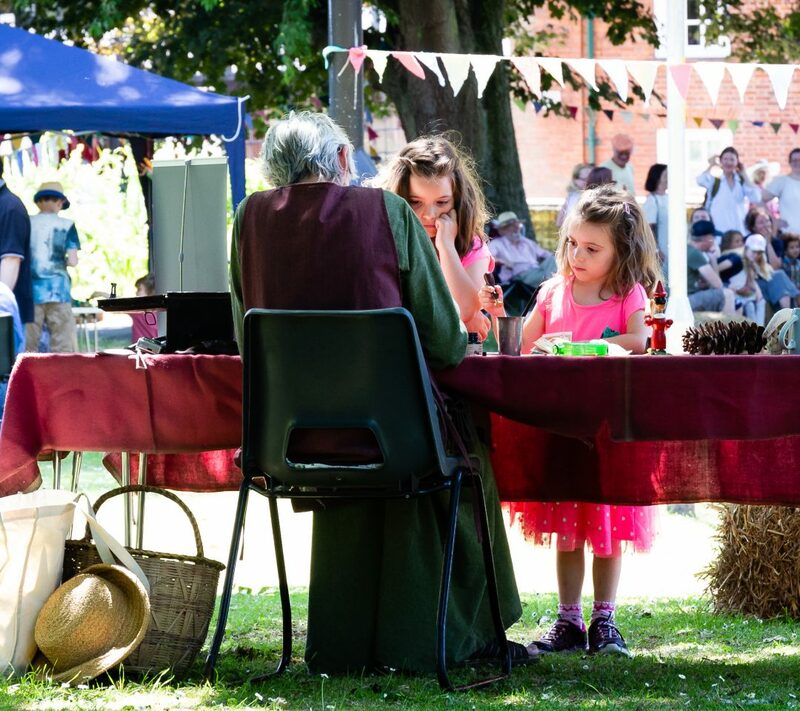 Tickets must be booked before 20 April and any food allergies/requirements made at the time of booking. 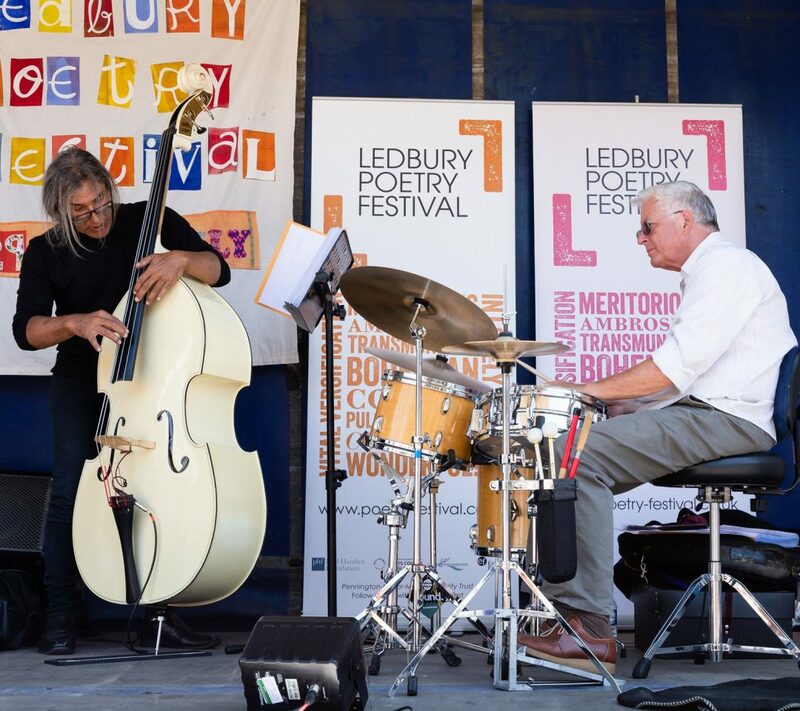 Read all about the 2018 Festival! 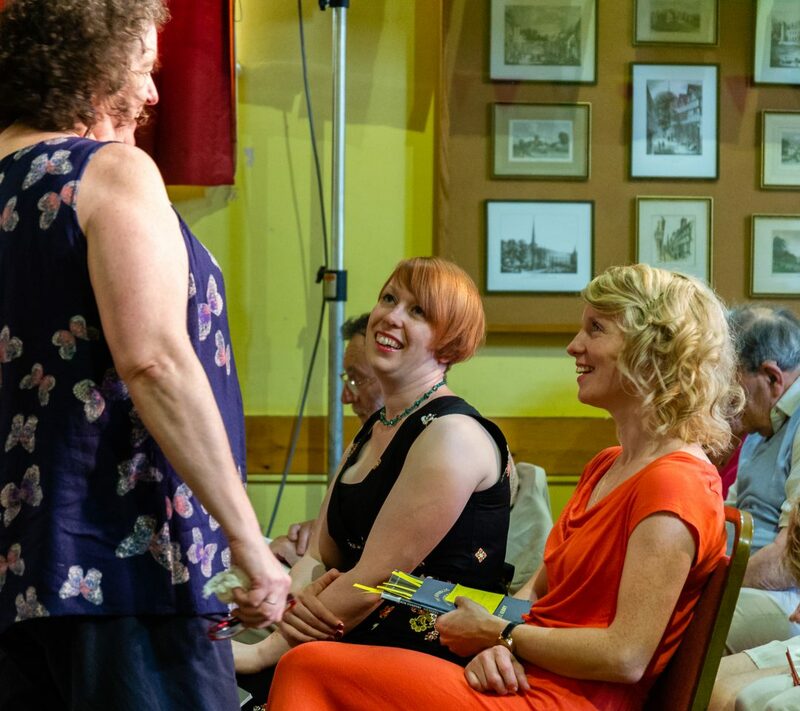 Listen to previous Poetry Salons including Nigel McLoughlin, Jean Boase-Beier, Angela France, Jackie Rowe, Roy McFarlane, Roz Goddard and many more. 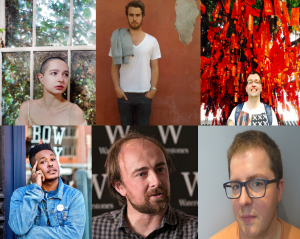 Poetry School seminars are intimate workshops led by some of the best and most exciting poets writing today. 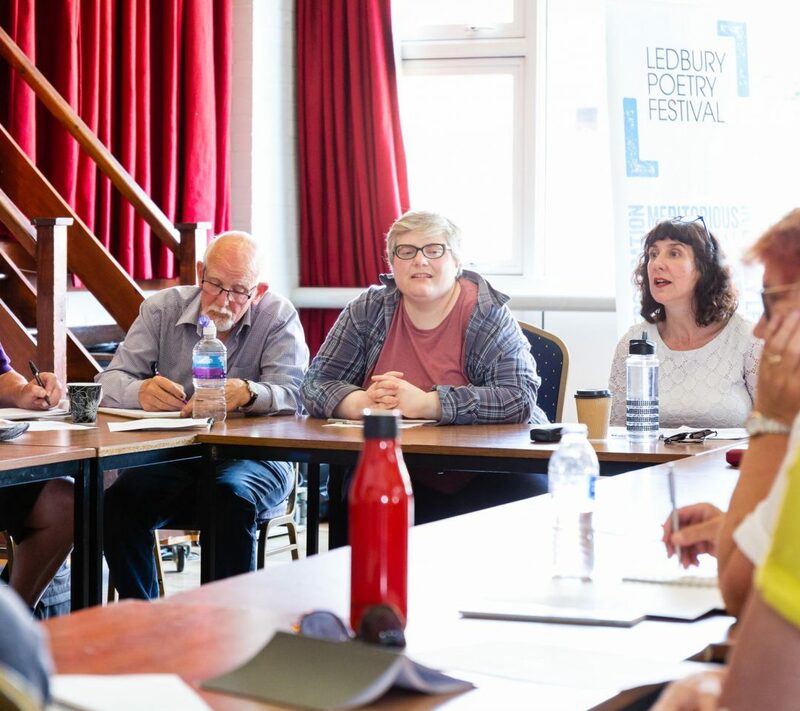 These groups have helped many writers around the UK become part of their local poetry communities and to develop their work through long-term guidance. 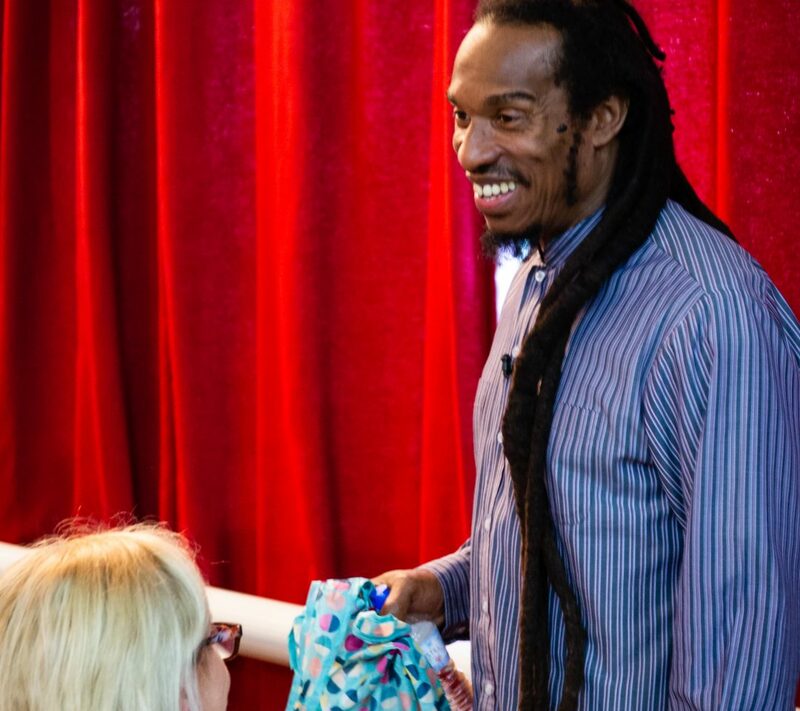 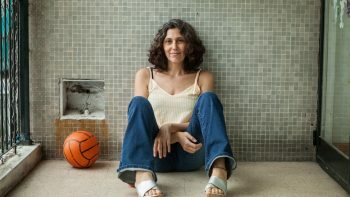 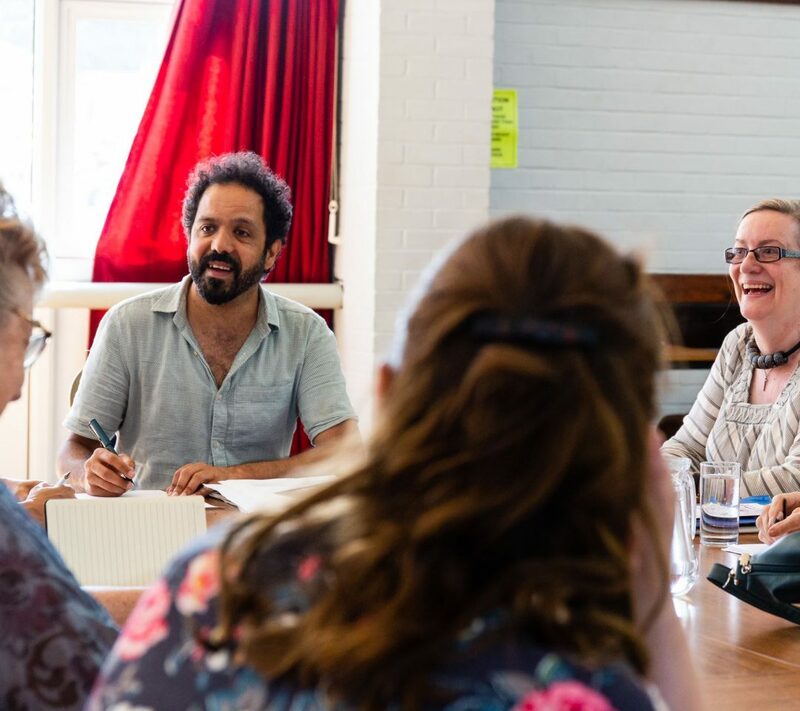 In these seminars, a small group of participants meet on a monthly basis to workshop poems-in-progress, discuss contemporary poetry and develop new skills and confidence in their writing, all under the direction and guidance of a published tutor. 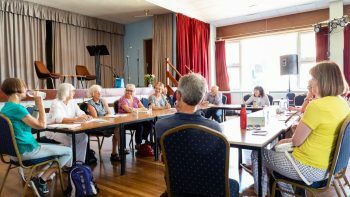 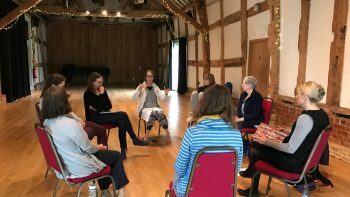 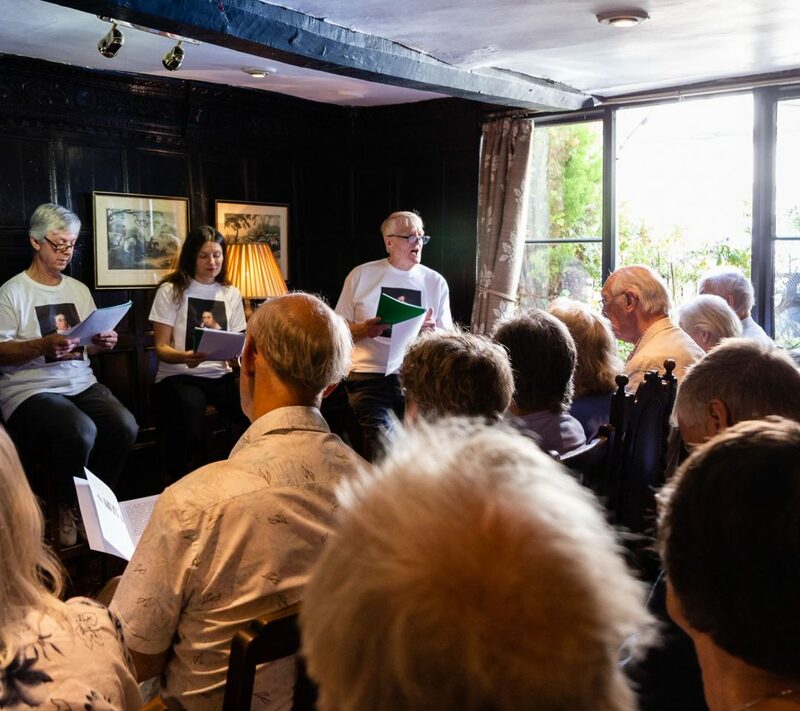 This particular group, organised in partnership with Ledbury Poetry Festival, will meet at The Courtyard in Hereford on (generally) the first Tuesday of the month, with classes taking place 17:45 – 20:15 and running from October 2018 to May 2019. 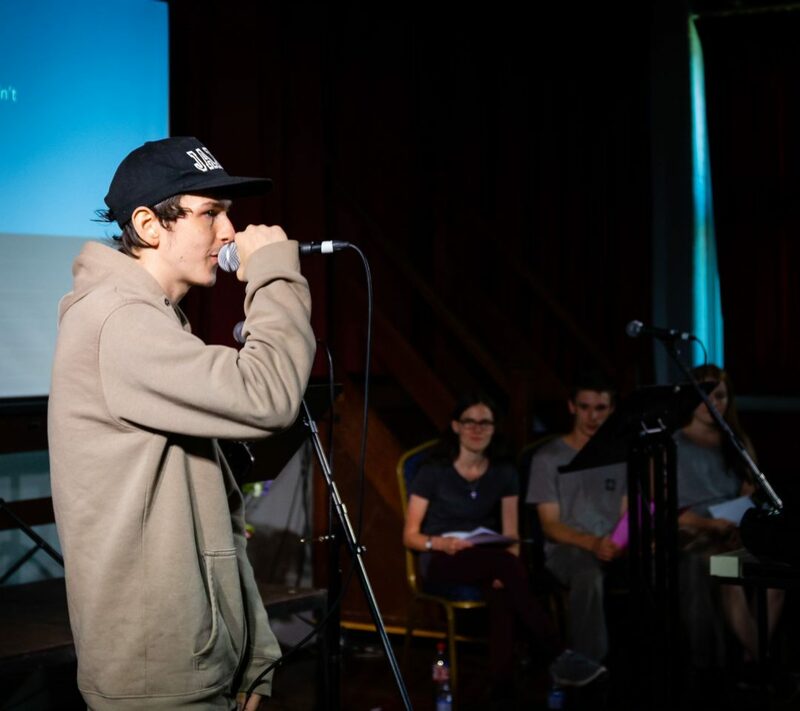 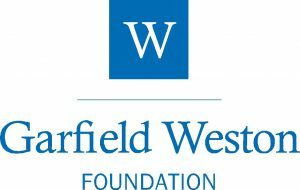 This will be a small and supportive group, with a maximum of 8 students, and will be led by the award-winning poet Philip Gross. 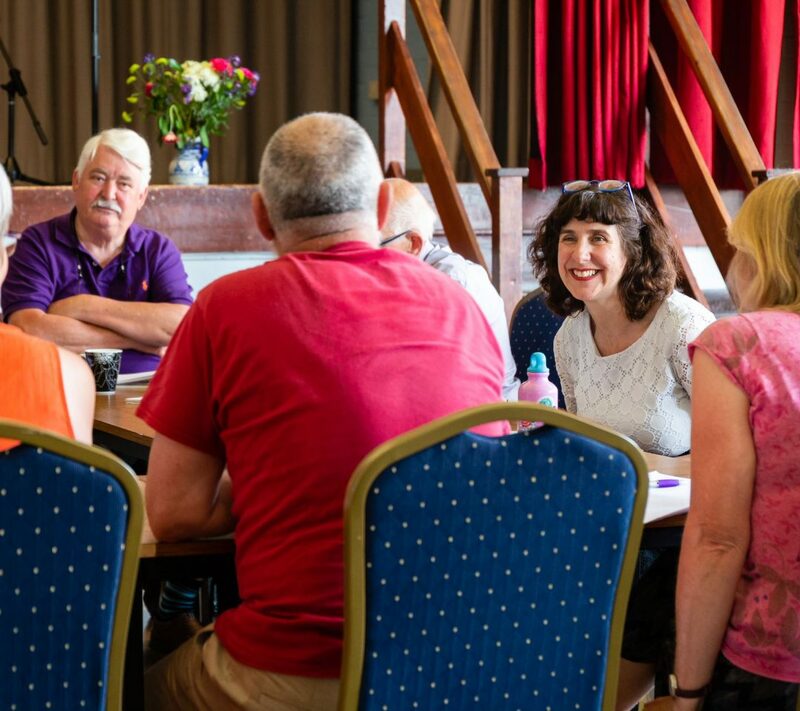 Places for the year cost £240 full price, with concessions available of £228 for those over 60, or £192 for those in receipt of state benefits (such as PIP or JSA), and the balance can also be paid in instalments. 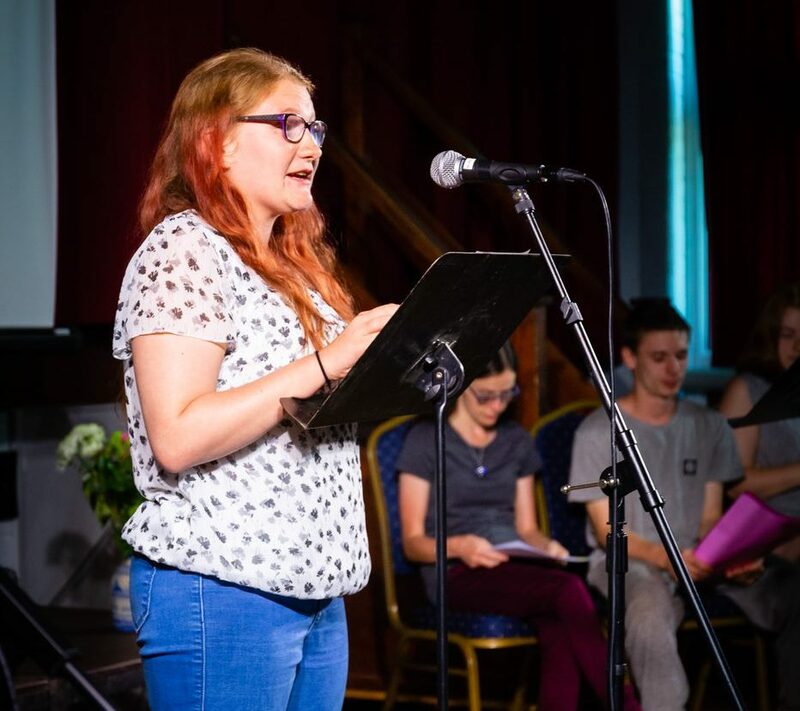 Entry into this group is by application only, so if you would like to join please get in touch with the Poetry School admin team on administration@poetryschool.com and they will be able to guide you through the process. 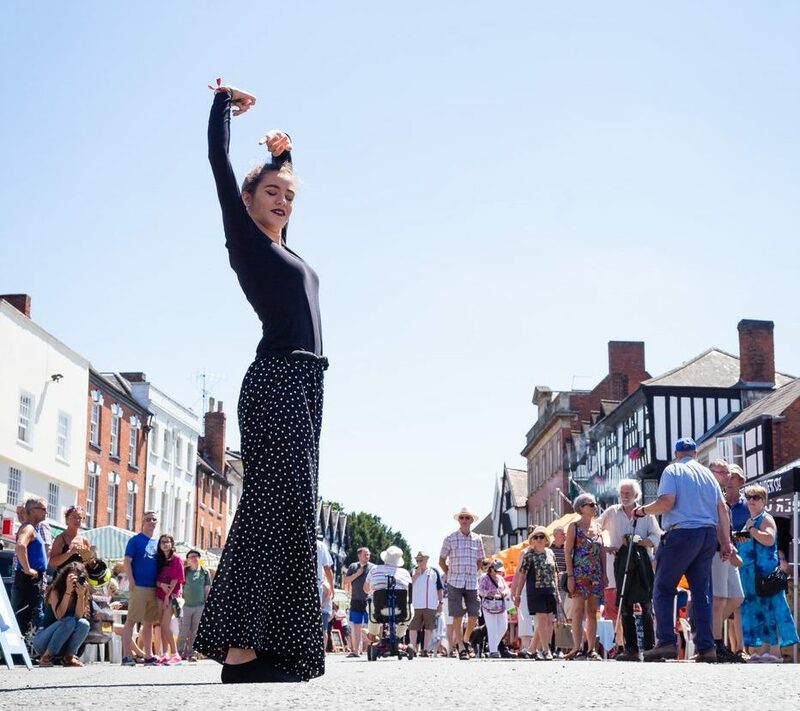 Ledbury Poetry Festival has some special offers for you. 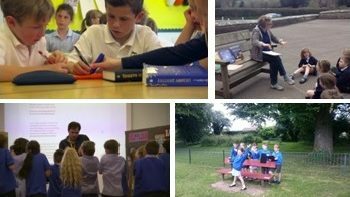 Visit our Shop page to find out more. 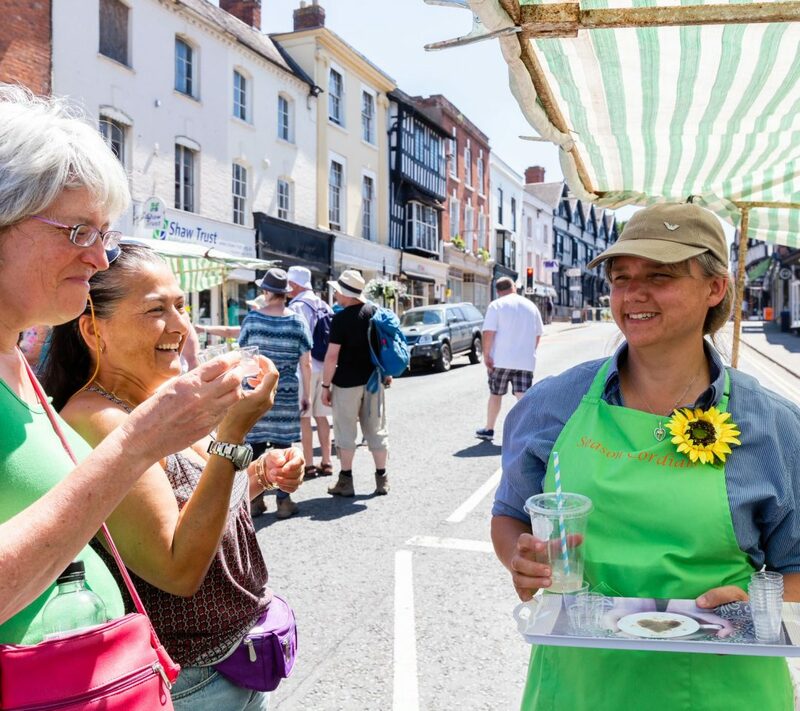 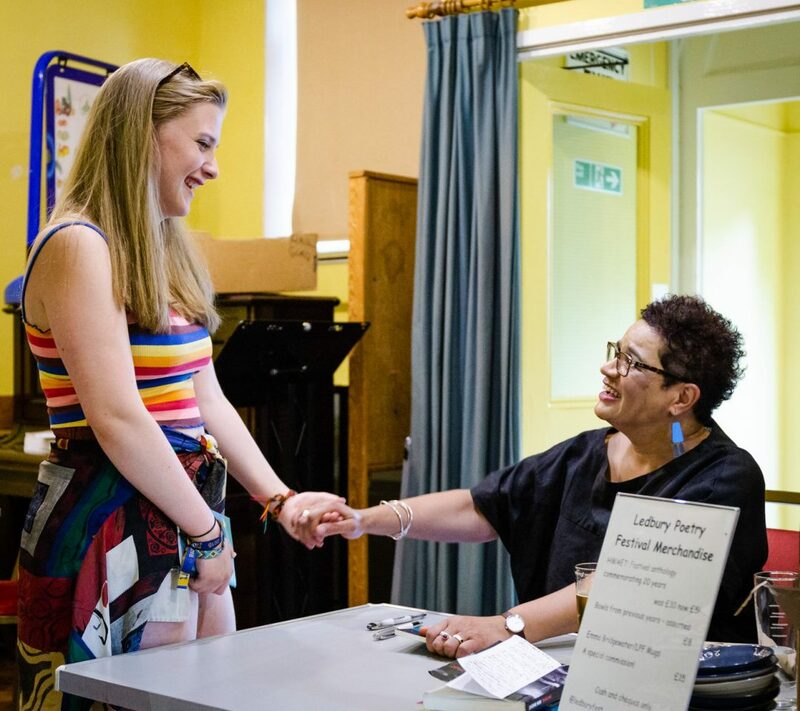 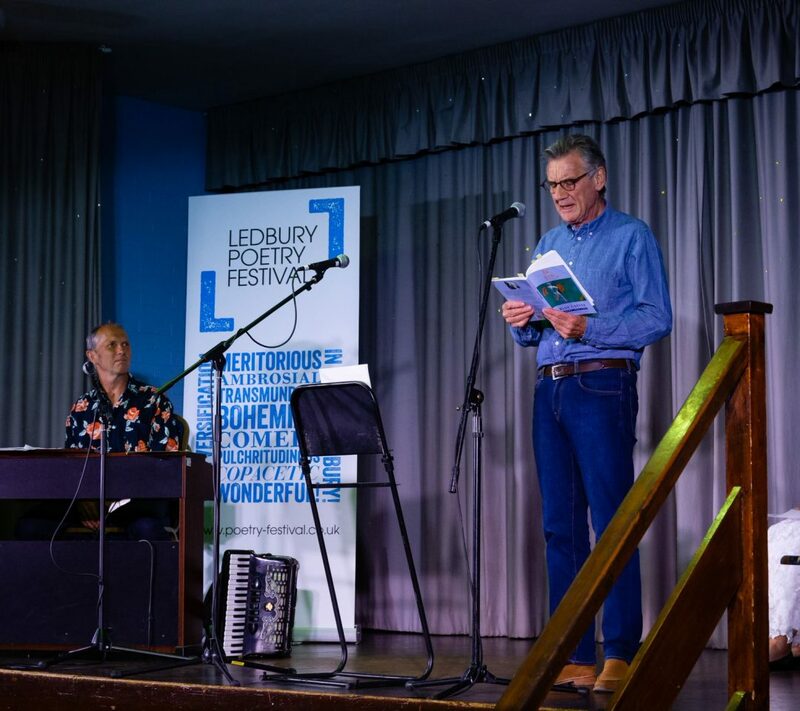 If you are interested in becoming a Friend of Ledbury Poetry Festival please contact Sandra our Finance Manager on 01531 636232 (email finance@poetry-festival.co.uk) or you can visit the Friends page where you can now sign up on-line. 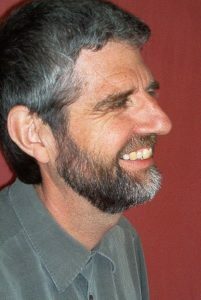 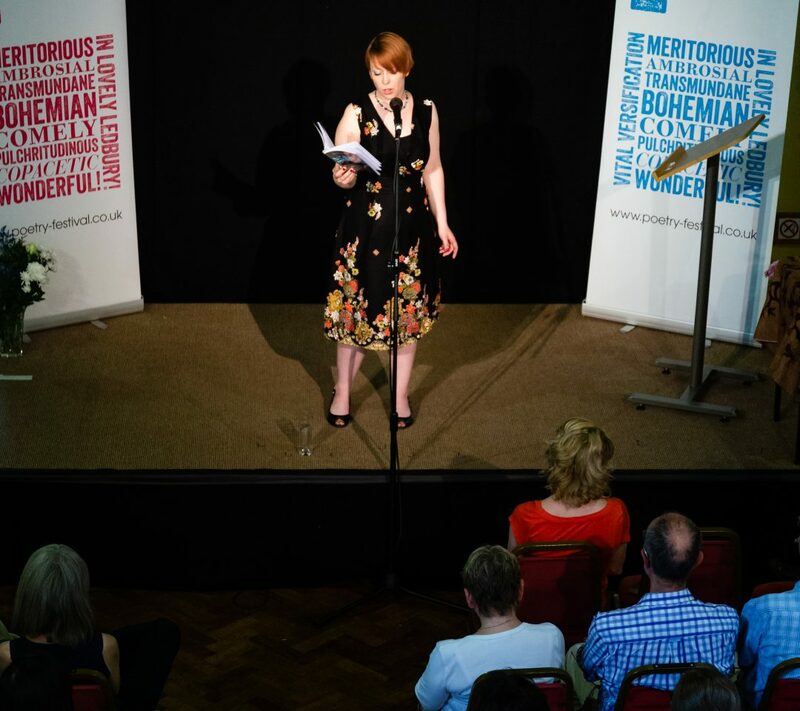 Many of the events are recorded and available to listen to or download as a podcast. 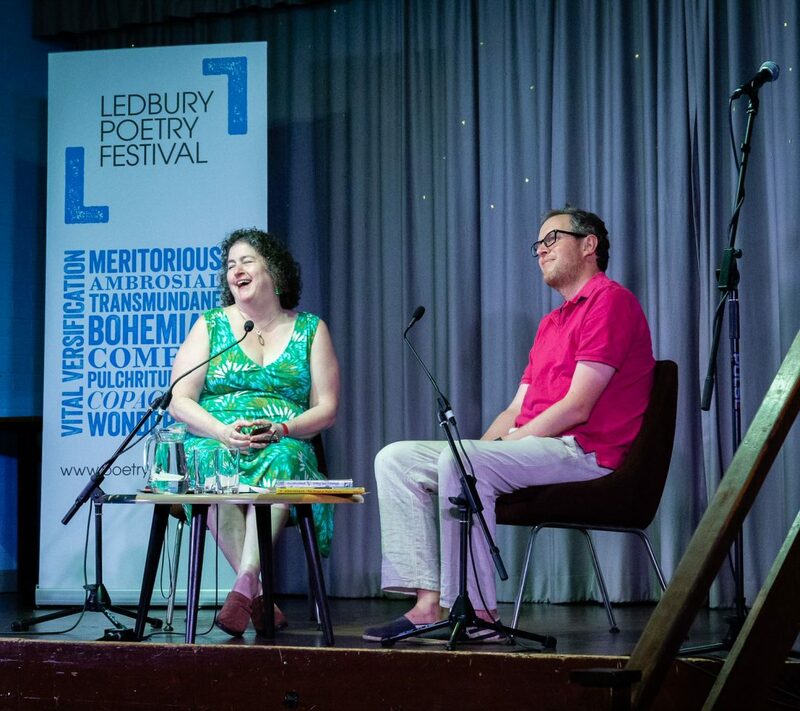 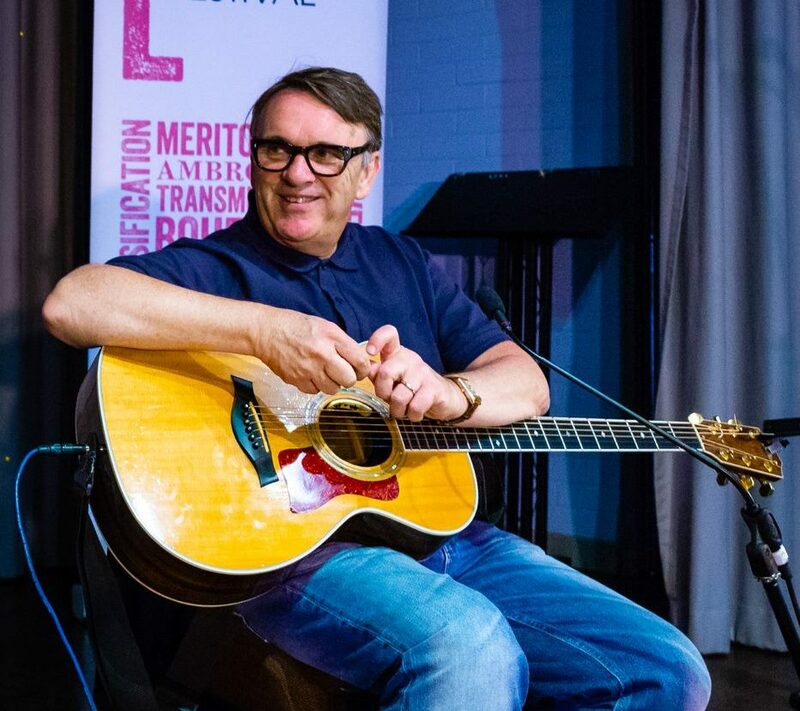 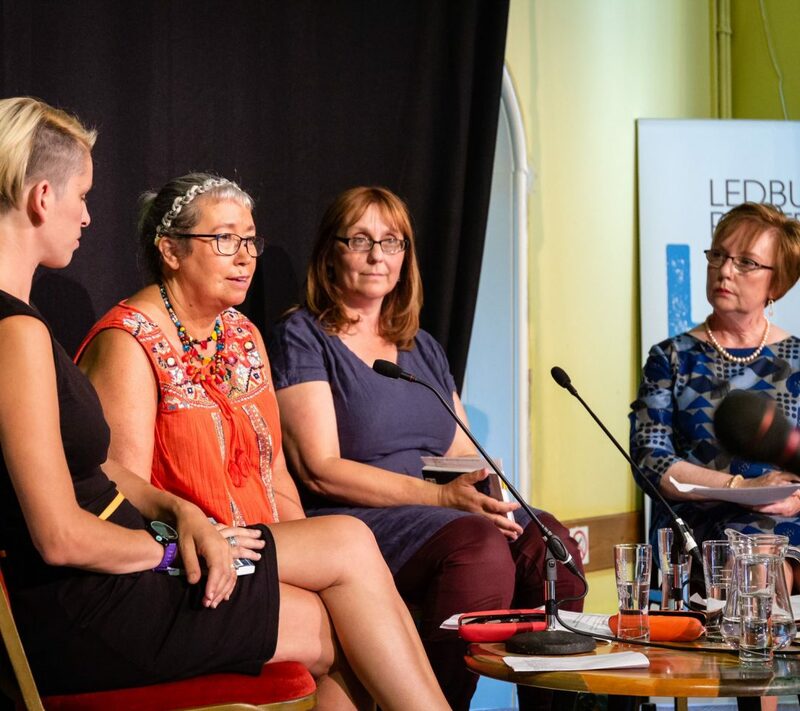 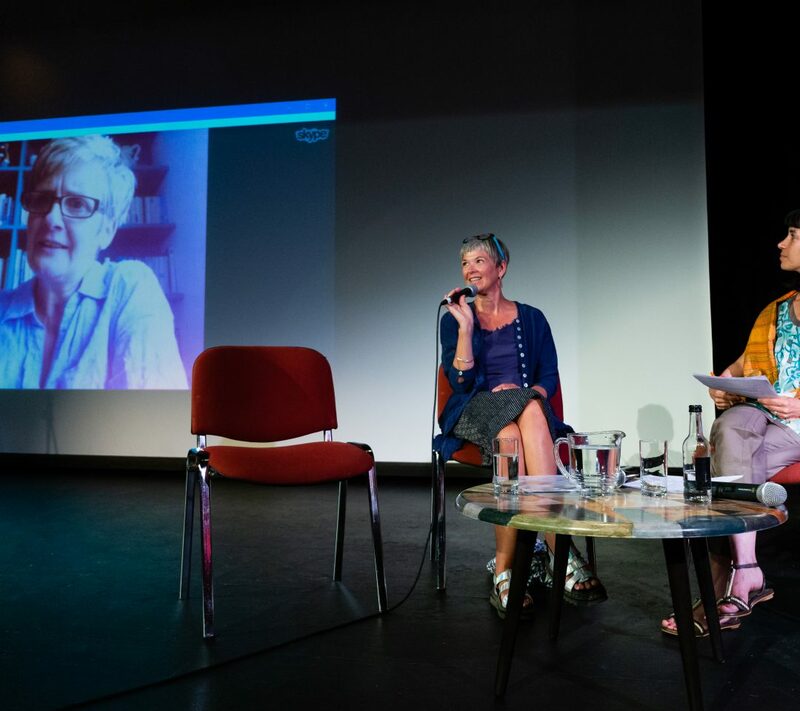 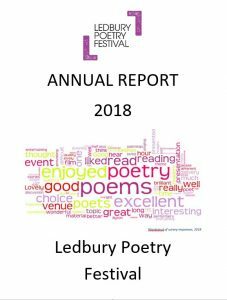 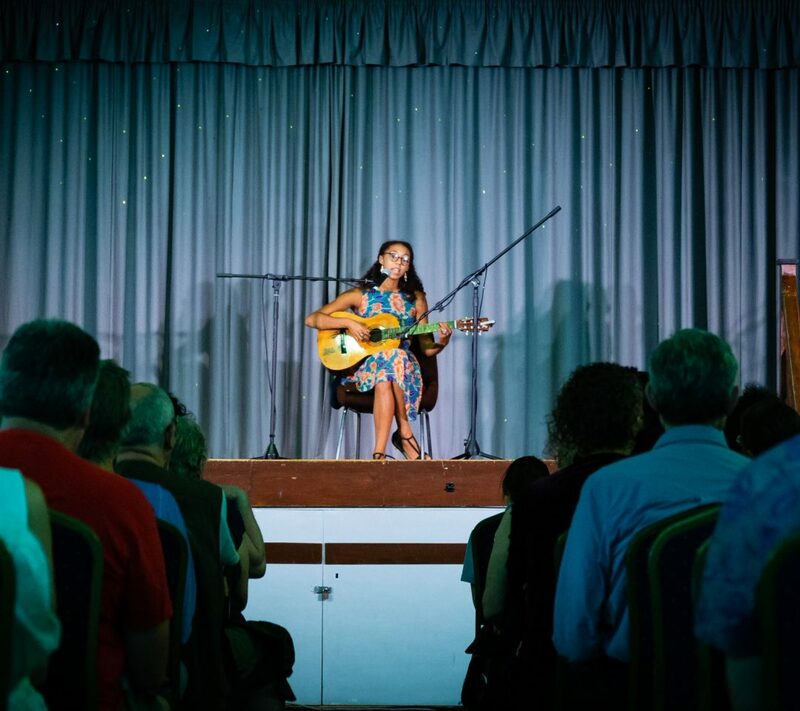 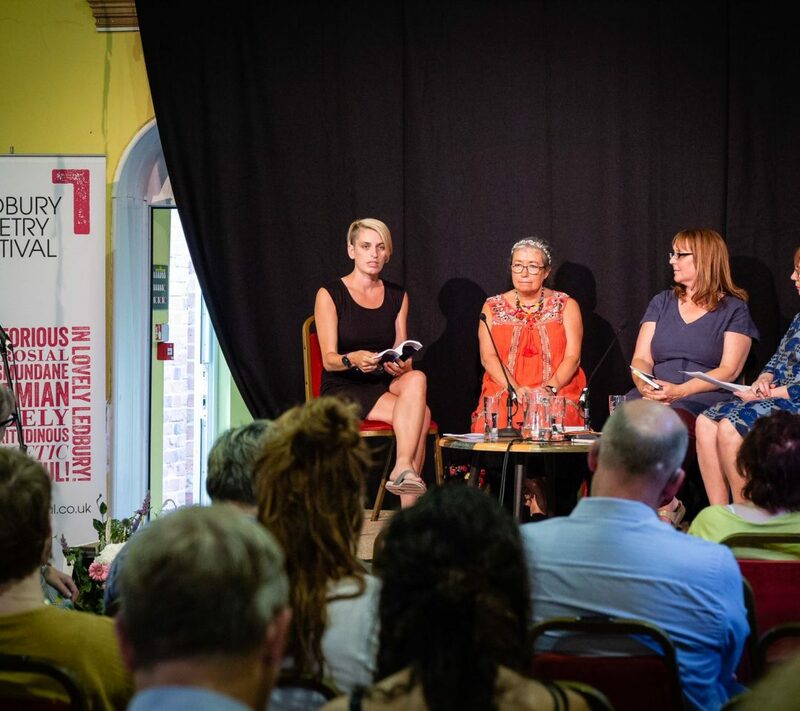 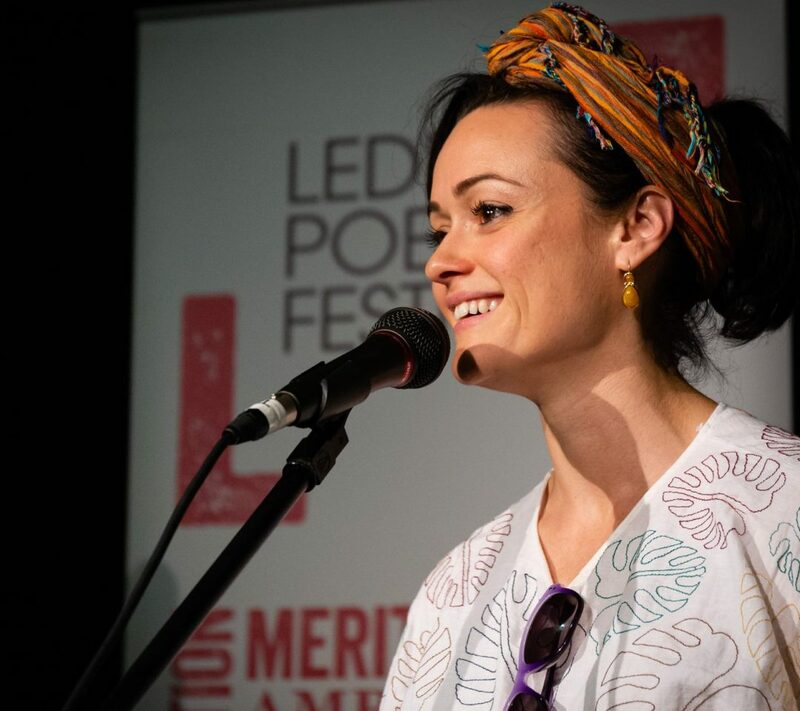 43 recordings from the 2018 Ledbury Poetry Festival are available – that’s over half of the entire festival! 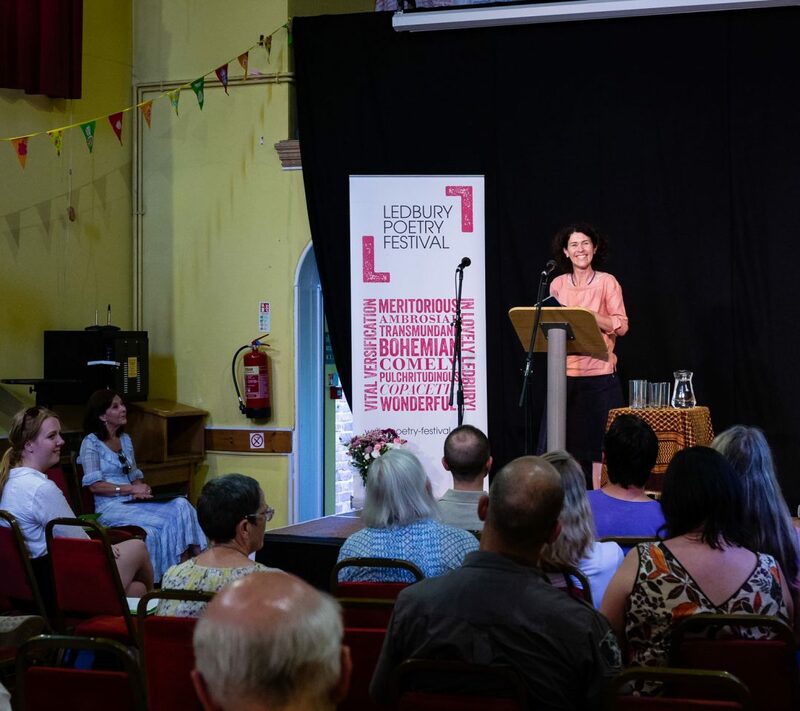 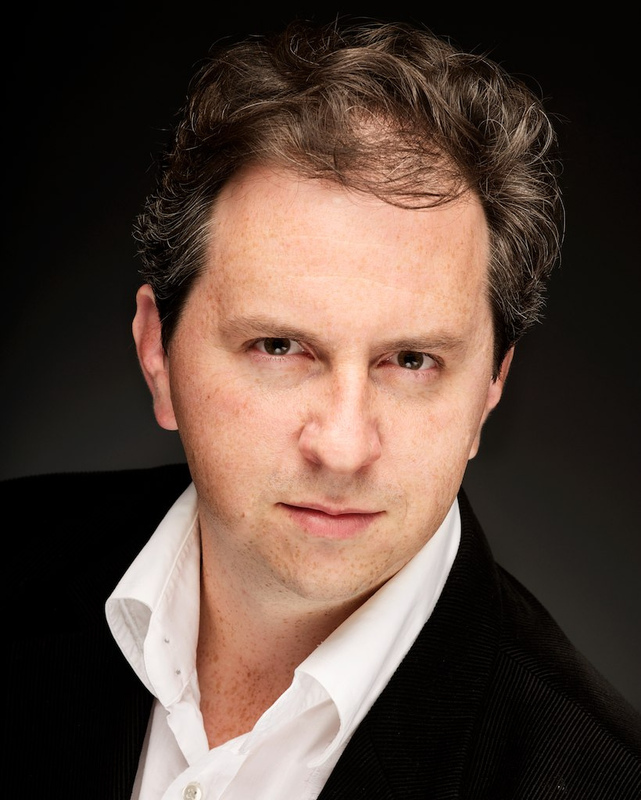 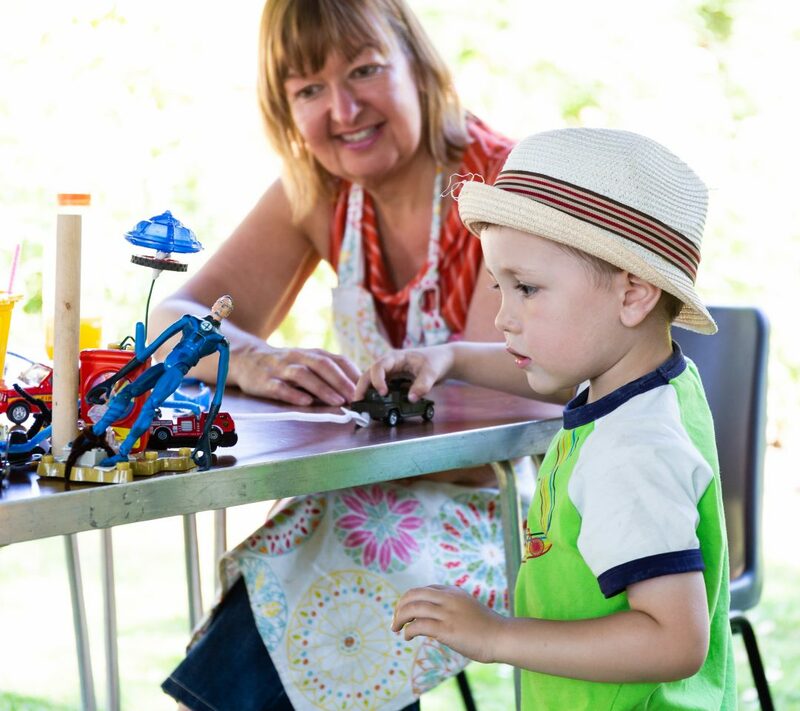 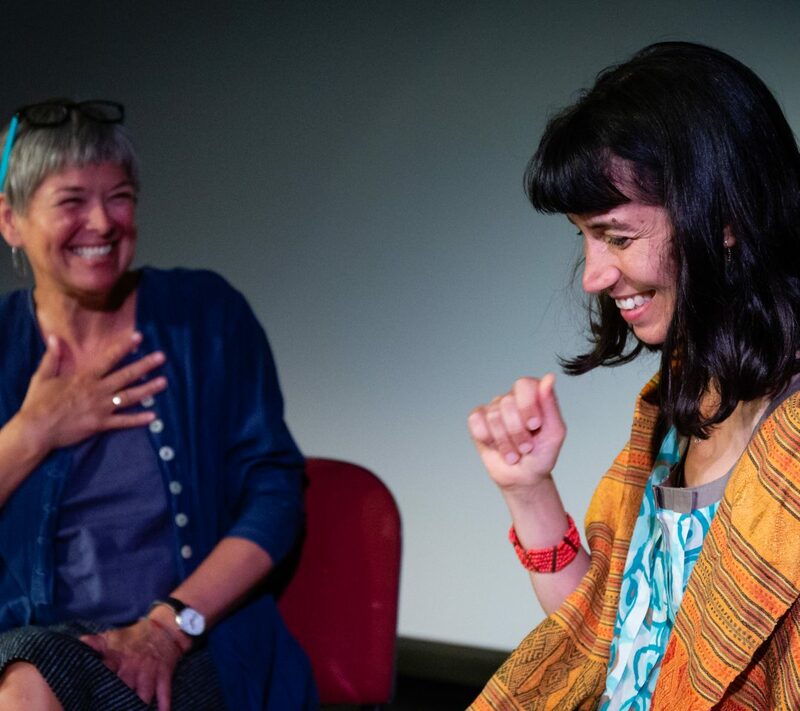 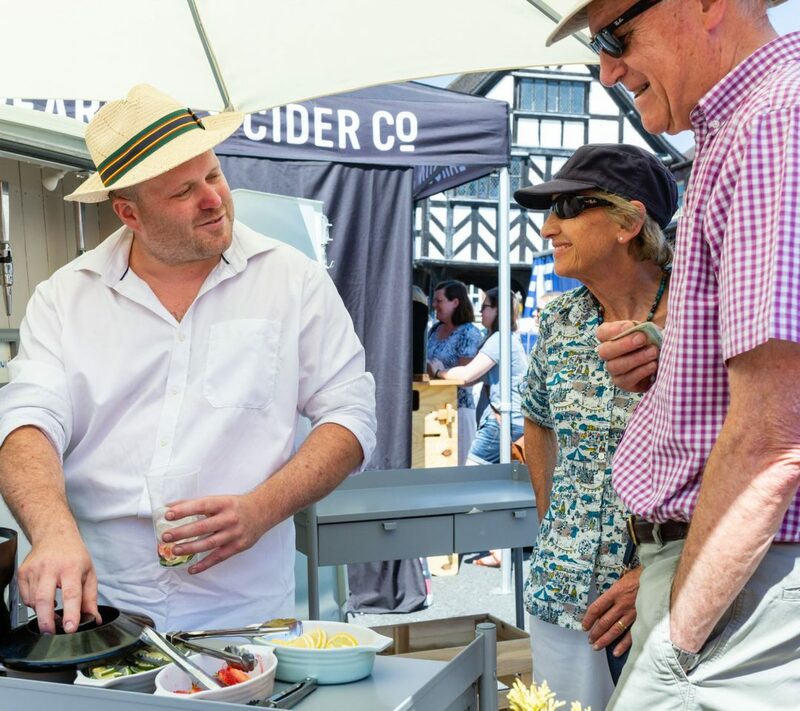 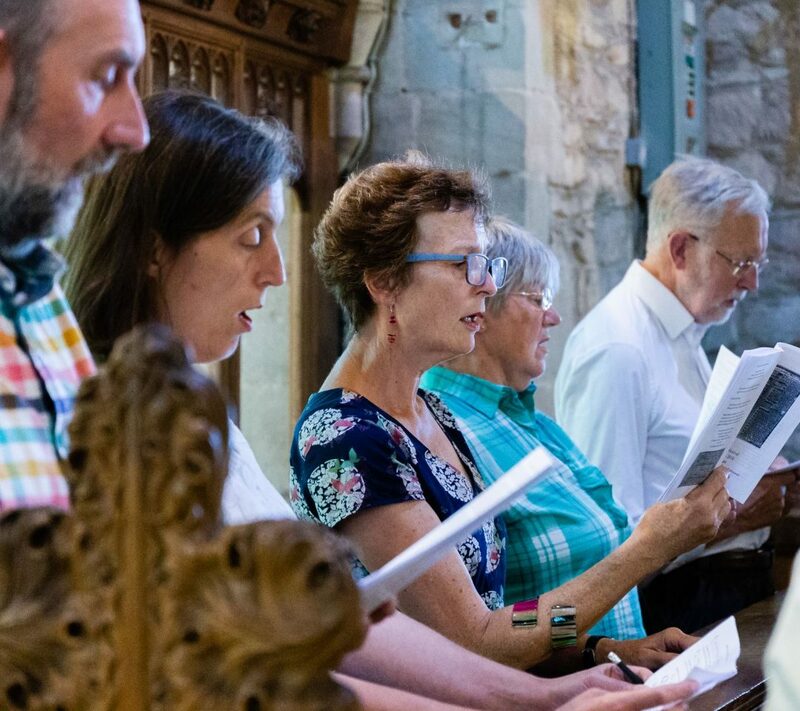 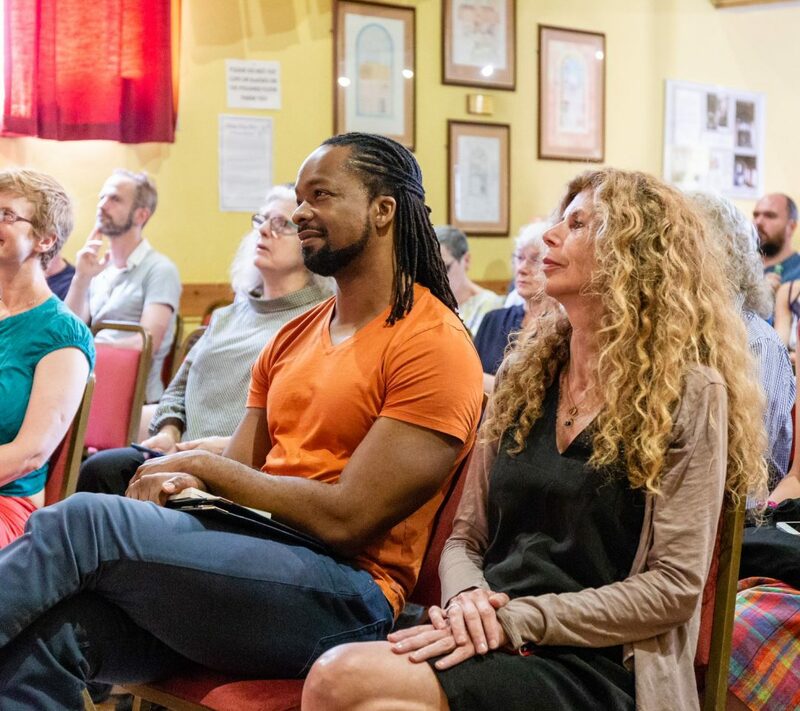 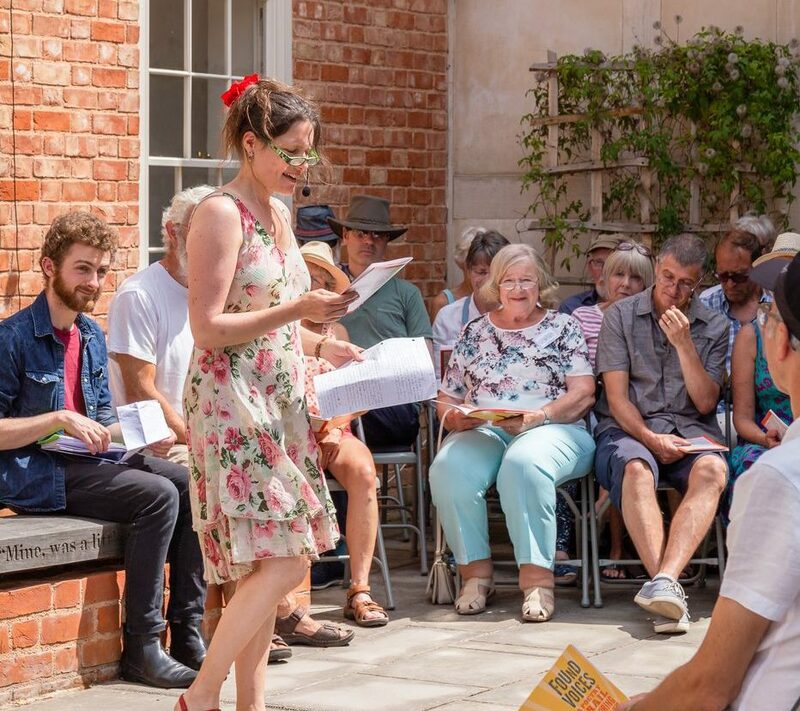 ‘If poetry is your passion, try Ledbury Poetry Festival, in the Malvern Hills near Hereford… Ledbury hosts a glorious 10-day early-summer immersion in poetry of all sorts, with a good international line-up of names to savour and discover. 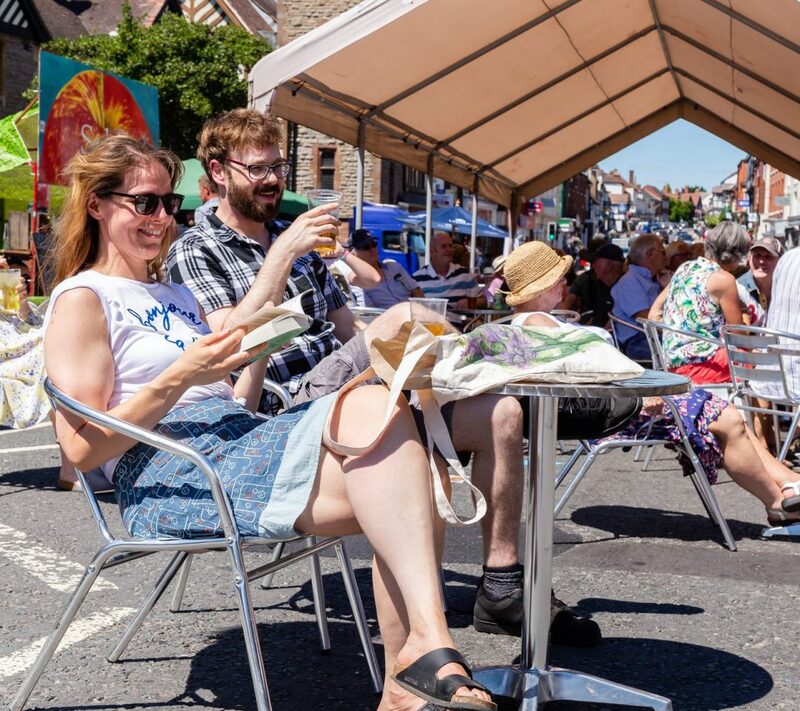 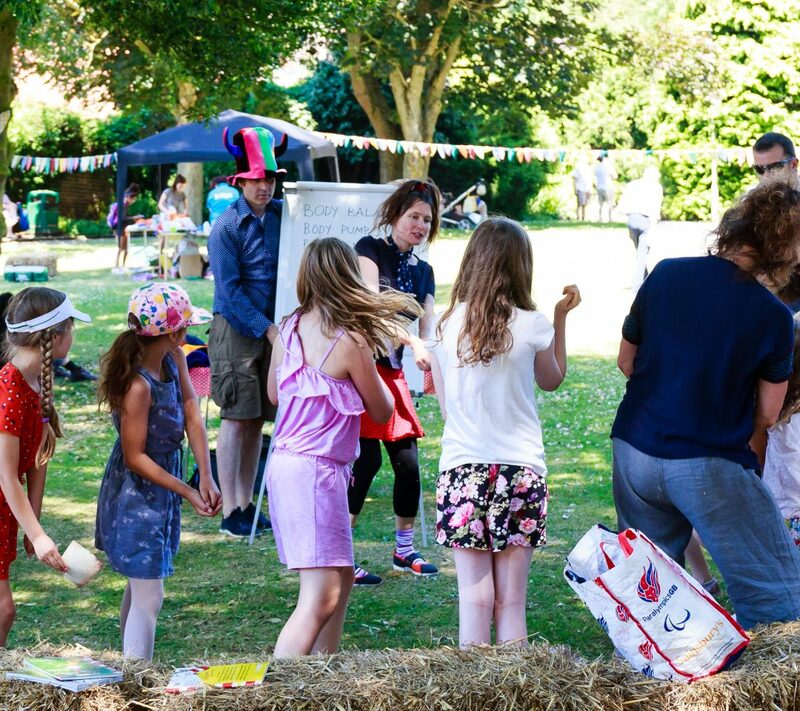 The atmosphere is quieter and perhaps more intense than at Hay; definitely recommended for devotees’ – The Financial Times"
Take part in the Unity Lottery for a chance to win £25,000 every week. 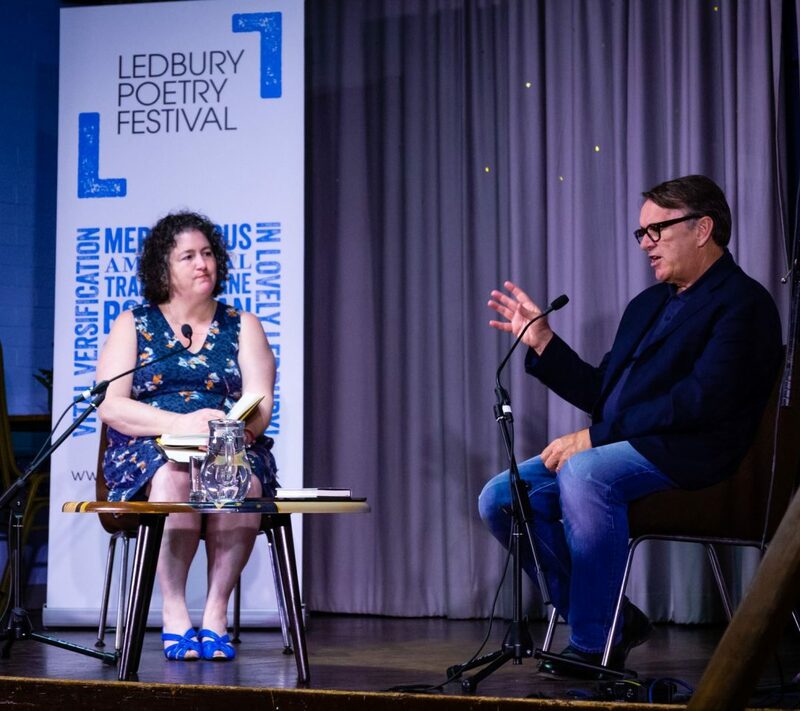 Some events are filmed in part or full and these are available on the Festival Films page, along with other Ledbury Poetry Festival film productions.